We are here to help you choose the right stove for your needs. Traditional or contemporary, you can trust that your stove is of the highest quality. We also offer a free home survey to ensure your perfect stove will be installed safely. 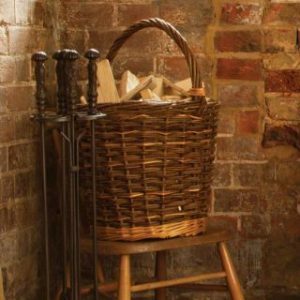 We offer a wide range of accessories to compliment your stove, from log baskets to spare parts we’re determined to find you the best. To keep your stove or fireplace looking tip top be sure to have a look at our range of cleaning products. installation to fuel supply and aftercare from our established family business. With our impressive range of stoves and expertise, you can be sure we will supply and fit the right fire for you, whether you’re looking for a multi-fuel stove, a wood burner or an electric model. 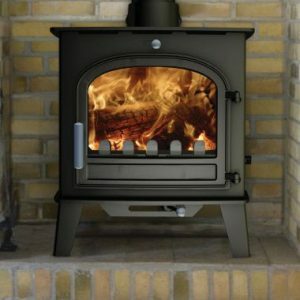 We have a selection of stoves on display at our fuel depot in West Calder and our main showroom on Linlithgow High Street has a fantastic range to browse; here, you’ll also be able to chat to our friendly staff and get their advice, plus you can check out fire accessories and tasteful gifts. genuinely appreciative of your custom, so our aim is never to settle for anything less than your complete satisfaction. 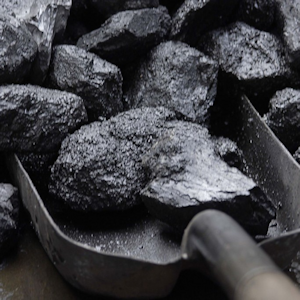 You’ll have lots of questions, such as ‘what output of stove do i need?’ or ‘should i choose a multi-fuel or wood burning stove?’ We offer a free stove survey to answer all of your queries – and yes, we can build a chimney for you if that’s the thing that’s been holding you back! Get in touch or book your free survey today. Step inside our Linlithgow Showroom!